Developed by leading plastic surgeons, this nourishing scar crème uses natural ingredients with antioxidant, antibacterial and antifungal properties to scientifically reduce the appearance of cuts, scars and stretch marks. The crème that started it all. 100% natural ingredients, sustainably sourced. belle vie scar-healing crème is the result of years of research, testing and development to provide a scientific, evidence-based solution to the care of scars. It is specifically designed to help scars heal in a manner that does not show lines. This amazing scar crème can be used on new scars and old, from infants to adults. It is effective on stretch marks, burns, surgical cuts and stitches. Surgeons use it as a base to deliver prescription medications to the skin. Macadamia Glycerides (macadamia nut oil) conditions the skin and aids in the penetration of other healing ingredients. Macroloba Seed Oil is rich in oleic, linoleic and behenic acid, used medicinally for centuries for its powerful skin-healing properties. Oenocarpus Bataua Pulp Oil (patauá oil) is a natural oil highly prized for its very high quality and skin-conditioning properties. The anthropologist who discovered the oil famously commented that the local tribe was at their most beautiful when patauá oil was in season and used topically. Apply a small amount to completely cover the scar site with a thin layer of crème. Can be reapplied often, as needed. belle vie scar-healing crème can be be applied to all scars. The crème works fastest and most effectively the sooner it is applied to the scar site. It is recommended to let fresh, bleeding cuts form a scab before applying. This prevents blood flow from washing away the scar crème. The all-natural oils and silicone in the scar-healing crème act as a seal, protecting the scar site while specially prepared, pH balanced active ingredients work on the scar tissue. belle vie scar-healing crème can be used on older scars, but anticipate that it will take longer to have the positive effect. The longer the scar has existed, the longer it will take to positively impact the scar site. belle vie scar-healing crème also works effectively on old acne scars. For this type of scar, belle vie scar-healing crème can easily be used as a night crème, applied evenly across the acne scar site regularly until results are achieved. belle vie scar-healing crème is also effective on stretch marks. Apply a small layer of crème over the entire stretch mark, extending beyond the mark(s) by at least 5mm, up to 10mm. This can also be applied as a night crème, or as often as necessary. It is safe for use during pregnancy. Will the scar-healing crème work on older scars? Definitely. The belle vie scar-healing crème works on old scars, including old acne scars. The longer the skin has carried the damage, the longer it will take to reverse the effect, but belle vie’s scar-healing crème is designed to work on all scars, old and new. Will the scar-healing crème work on stretch marks? Yes. belle vie’s scar-healing crème works on stretch marks. Many belle vie clientele give this amazing crème as a gift to new mothers. It scientifically reduces and in many cases removes signs of stretch marks. Can I apply the belle vie scar-healing crème over scabs? Absolutely. To make the best use of belle vie’s scar-healing crème it is recommended to let any bleeding wound form a scab. This is the body’s natural defense against blood loss, infections and other environmental risks. Then apply belle vie scar-healing crème to the scar site, covering the entire site. Certain hand-selected oils and silicone in the crème act as a secondary layer of protection against environmental factors that might negatively impact the healing process. Should I use a bandage over the scar? It is not necessary to bandage the recovering scar site. 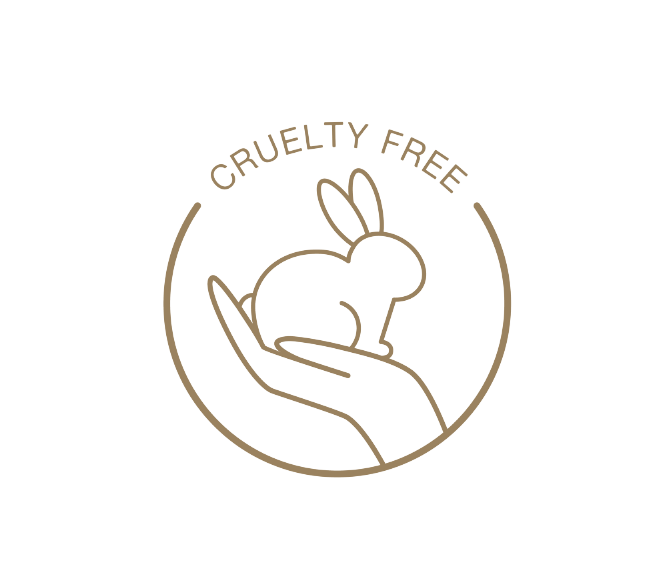 The special ingredients in the belle vie scar-healing crème serve as a secondary layer of protection against environmental factors, while the active ingredients work on the live skin tissue and overall epidermic recovery. If it is required to cover the scar site (due to workplace or safety requirements, to protect from further injury, in the case of children, e.g.) it is safe to cover the scar site with a band-aid, wrap or other bandage. Keep in mind that some of the belle vie scar-healing crème will be soaked up in the bandage itself, reducing the amount of crème at work on the scar, and increasing the recovery time. Absolutely. Years went into the development of the belle vie scar-healing crème to ensure safe use with children. The use of 100% all-natural, high quality organic ingredients ensures safe use on children - even newborns. We have children ourselves, and use belle vie’s scar healing crème on our own little ones.